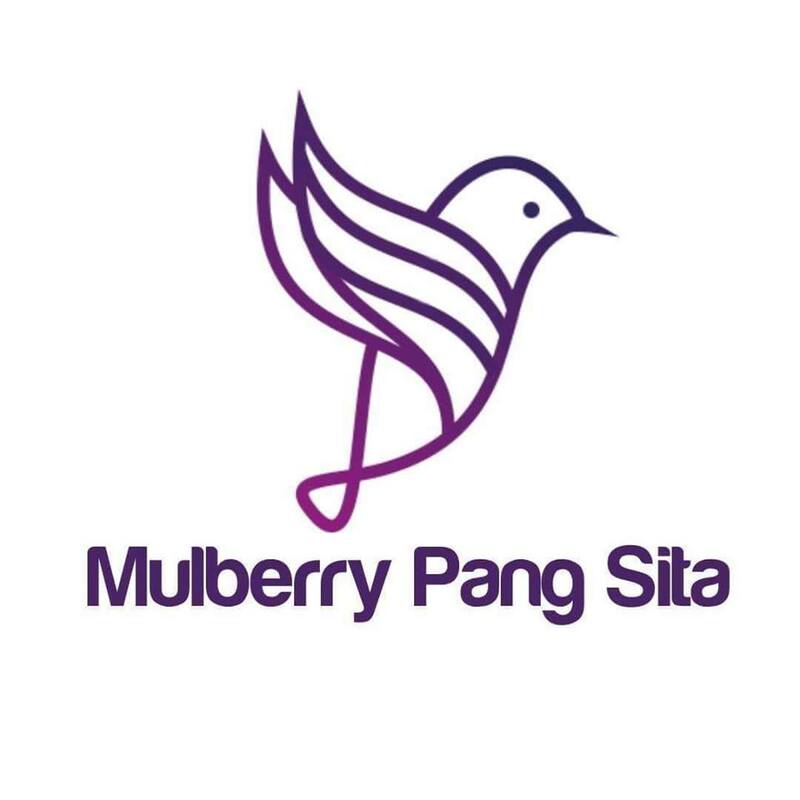 Showcasing a terrace and views of the garden, Mulberry at Pang Sita is located in Sa Kaeo. Free private parking is available on site. The accommodation has a satellite flat-screen TV, laptop, and computer. Some units include a dining area and/or patio. A microwave and toaster are also provided, as well as a coffee machine. There is a shared bathroom with a shower and free toiletries in every unit. Towels and bed linen are available. The property provides a free shuttle service.